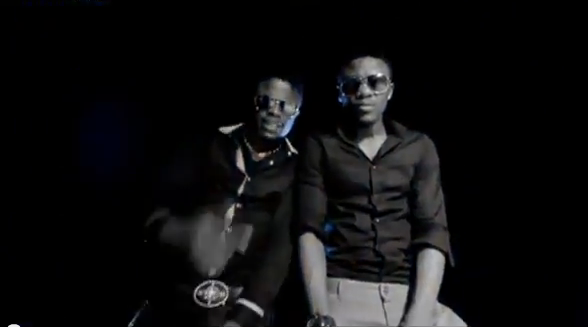 Tanzanian brothers Abdu and Ali Kiba joined forces for the song "Kidela". The hippest thing about the track are the Azonto segments of course! But the song is really cool! And in the video, the dancers nailed that azonto dance too, but this is Bongo Flava! Watch!